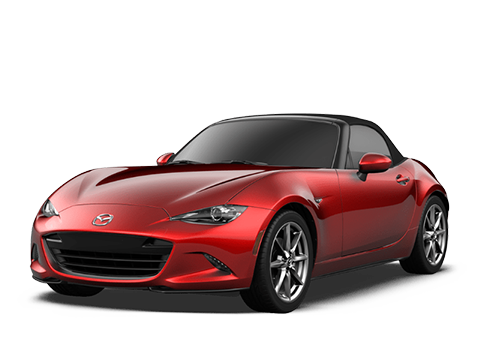 Sport utility vehicles are one of the most popular vehicle options on the market today. Thanks in part to their cargo volume, seating capacity, and towing capacity. Not to mention the extra safety larger vehicles bring. Two of the most popular SUVs on the market today is the Mazda CX-9 and the Toyota Highlander. Who wins in 2018 Mazda CX-9 vs 2018 Toyota Highlander comparison? 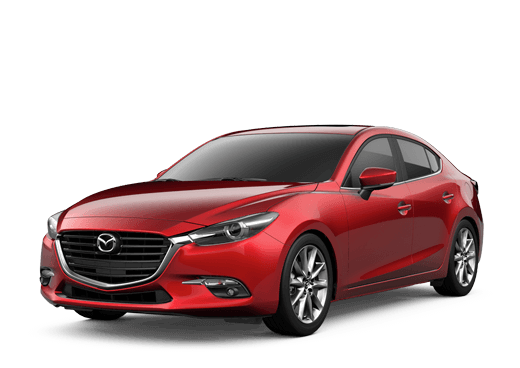 We here at Matt Castrucci Mazda highlighted some of the differences below, take a look for yourself! 250 HP and 310 lb. ft. Base Engine Horsepower and Torque 185 HP 184 lb. ft. Whether you are taking the kids to school, or are going on a weekend getaway; the 7-seater 2018 Mazda CX-9 is the perfect car to get you and your family to and from your destination. 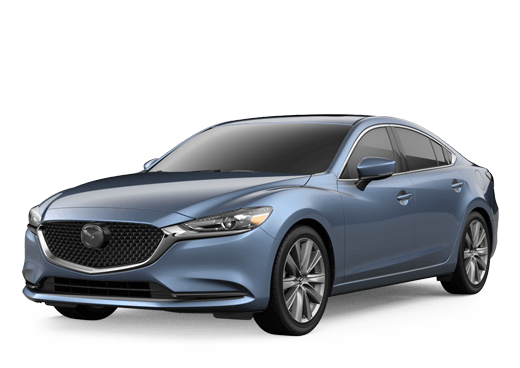 If you are interested in learning more about the 2018 Mazda CX-9 and its features, please contact us here at Matt Castrucci Mazda! You can also schedule a test drive if you want to experience the Mazda CX-9 for yourself today!